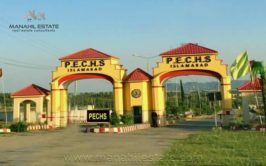 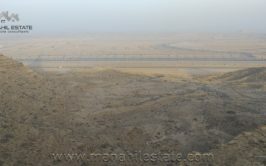 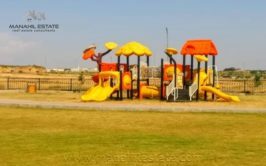 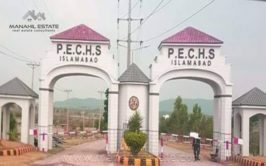 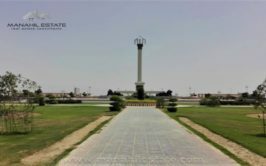 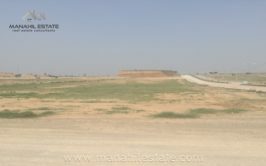 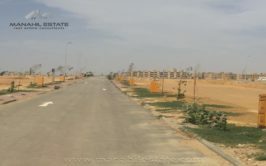 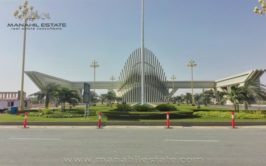 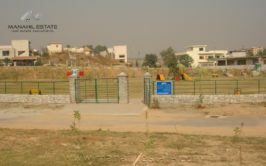 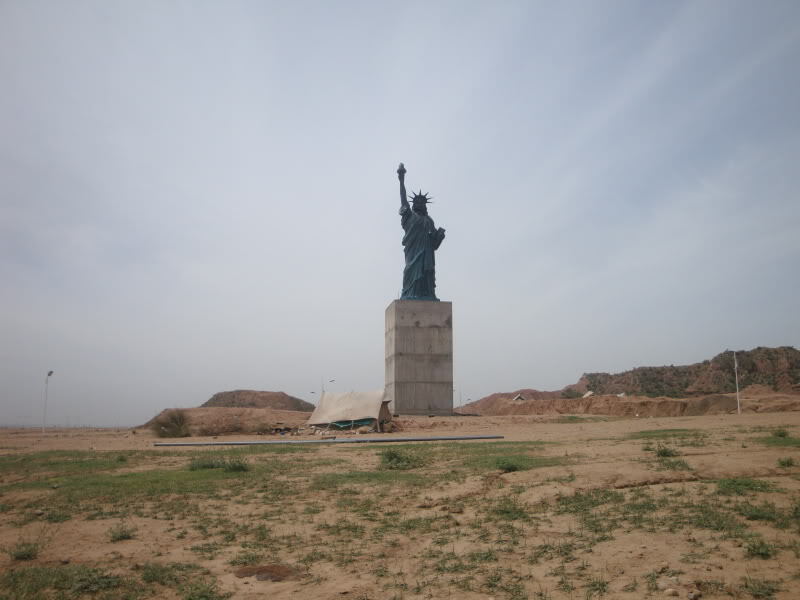 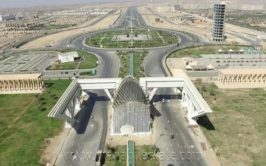 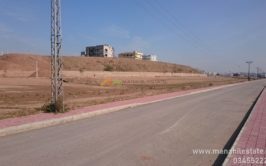 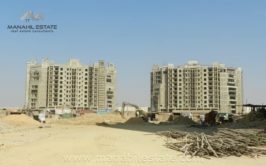 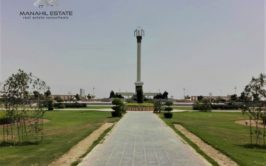 Prime location fully developed residential plot in Sector A of Phase 8 Bahria Town Rawalpindi for sale at very reasonable price. 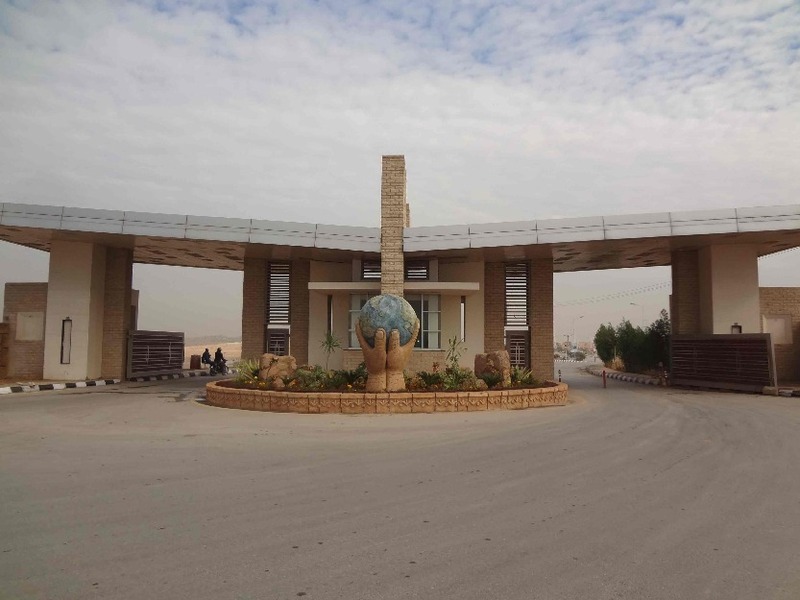 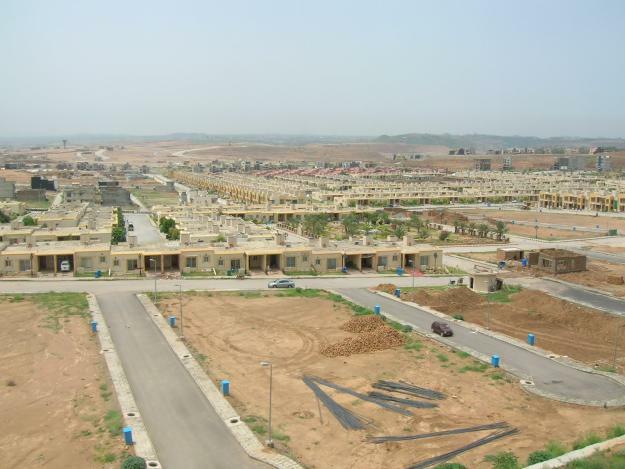 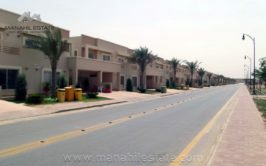 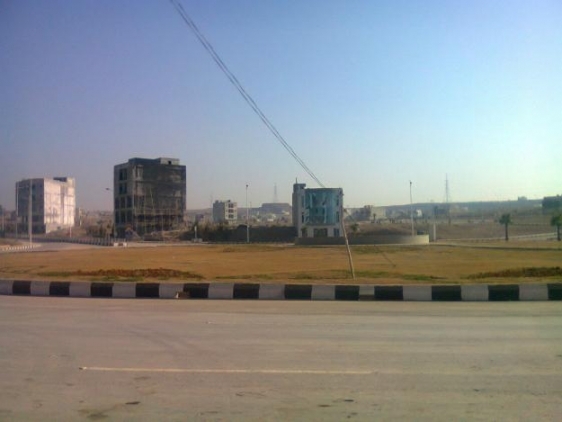 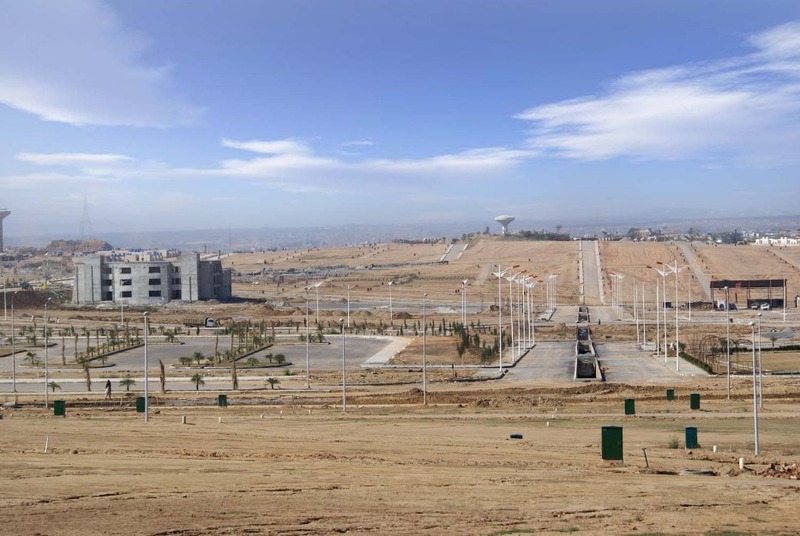 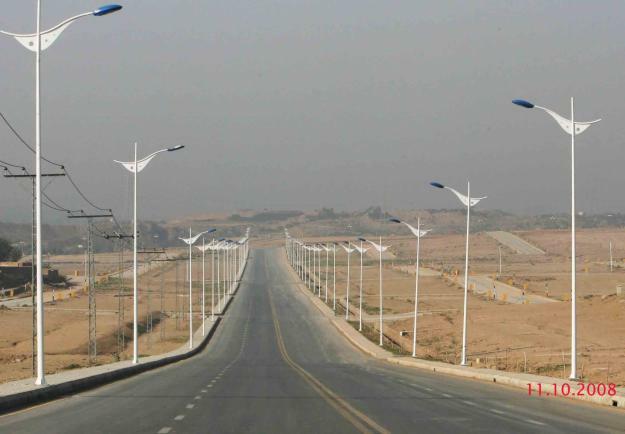 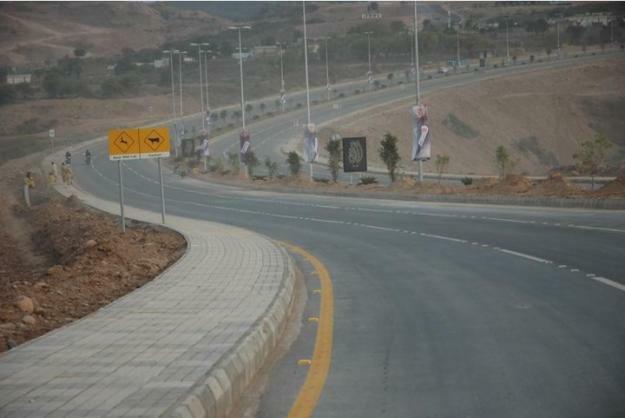 Bahria Town Phase 8 Sector A is fully developed block which has 10 marla and 1 kanal plots. 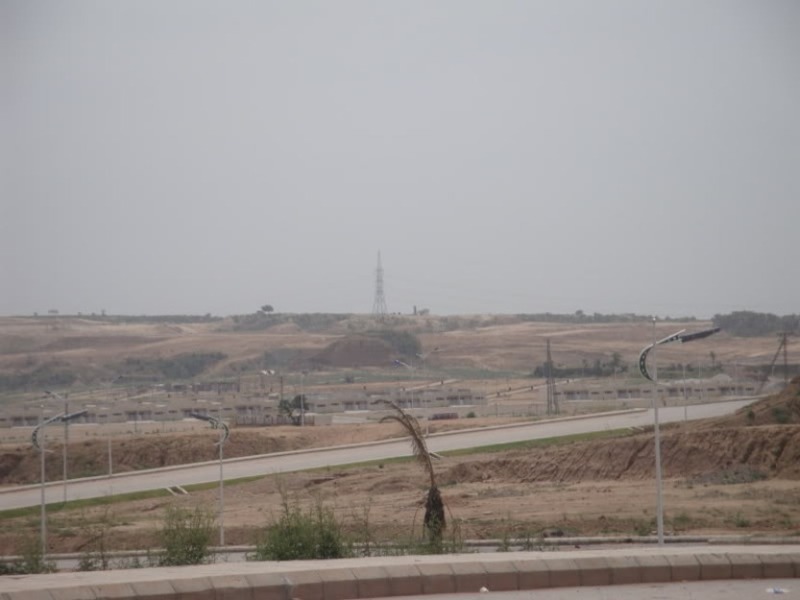 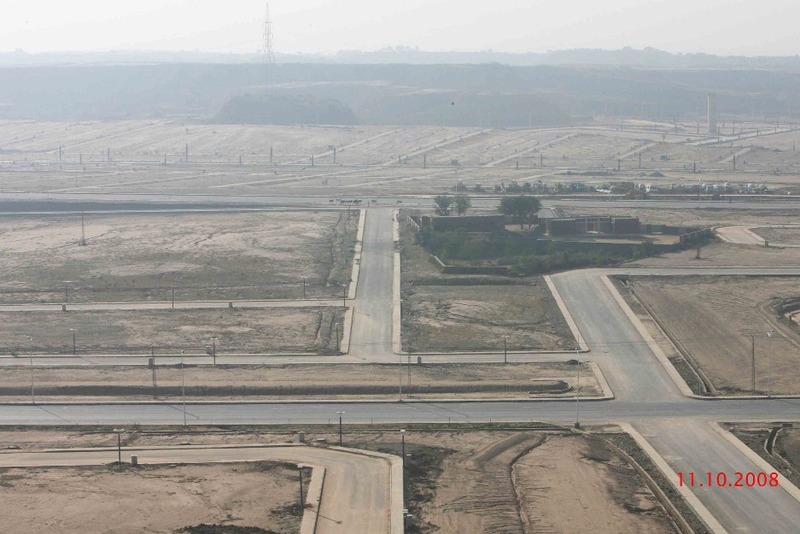 Location of Sector A is on Bahria Expressway a little away from Spring North Commercial Area. 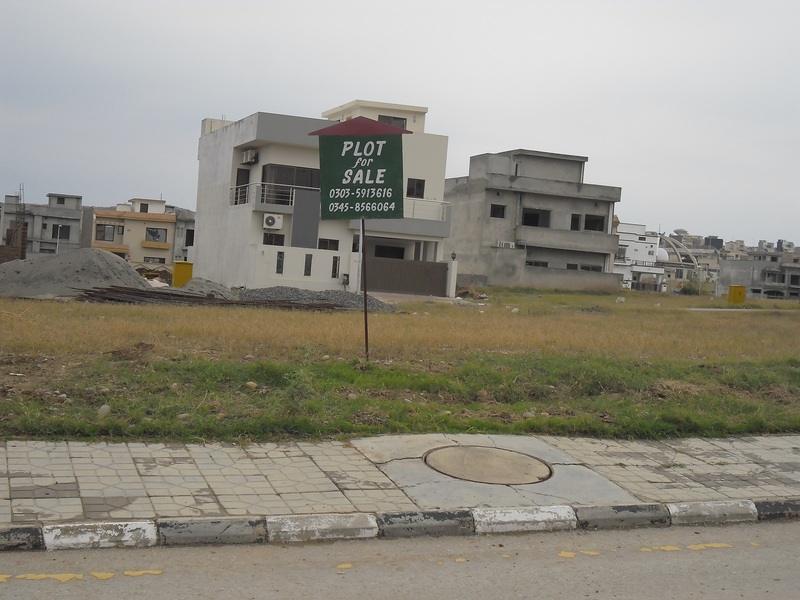 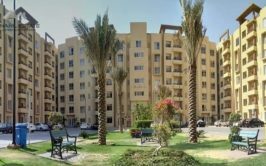 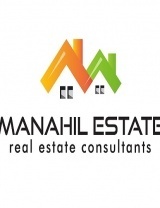 1 Kanal Plots have possession, so you can build your house right away.